Find out more about the Resonance Repatterning System of healing and how you can become a practitioner ‘facilitating the extraordinary’ for clients. 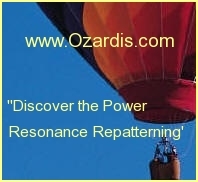 If you have been thinking about a new full or part time career, or adding another dimension to your current practice as a healer the Resonance Repatterning system may be for you. You may have heard of a friend’s experience of phenomenal change, you may have experienced it yourself. Many people who have studied and learned alternative healing methods find that Resonance Repatterning is amazing. Join me, Carolyn Winter the online coordinator for teacher Ardis Ozborn this September 7th for an Introductory Session for this training program. In this session we’ll cover the essential components of the systems, the underlying principles that support its effectiveness and we’ll do a group demonstration session so that everyone can experience it. 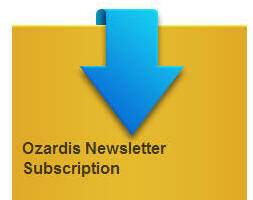 Sign Up Here to attend and receive online access instructions.